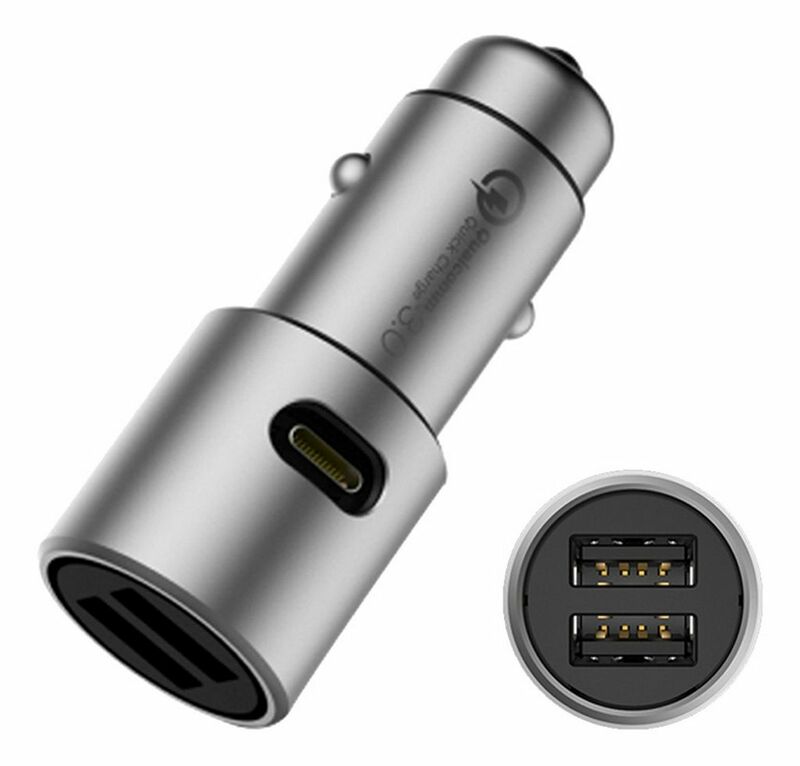 This powerful car charger has two Qualcomm Quick Charge 3.0 charging ports. It features 2x Qualcomm Quick Charge 3.0 USB ports which allow charging at higher power output which means faster charging for your devices. (2x 18W max). It also has 5-level of protection including over-current, over-voltage, short-circuit, anti-EMI and over temperature protection. Lightweight, easy to carry, compatible with Android and iOS devices.